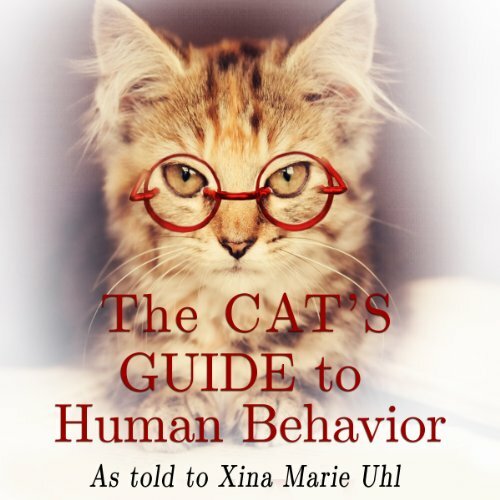 Showing results by narrator "Xina Marie Uhl"
At last, the mysteries of humans' strange habits and bizarre desires are revealed in this clever, timely guide for the modern cat. Discover answers to timeless feline questions such as: Why does my human refuse to groom herself with her tongue? For decades felines have been meowing for such a guidebook - don't deny them any longer. 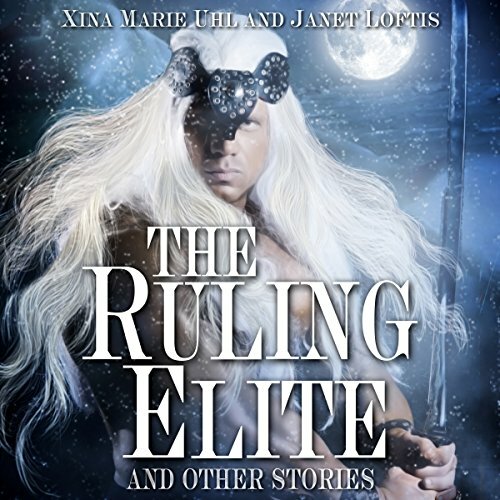 You'll find a slave-mercenary struggling to save the life of his mistress, a palace guard defending his city against the destroyer of prophecy, a wanderer who brings more than past grief into the lives of four sisters, two men who go on a dangerous hunt to kill the witches destroying their village, an outcast trying to outwit the village oracle and get justice for her murdered mother, and a captain who discovers how high the cost is to return the dead to their rightful homes.